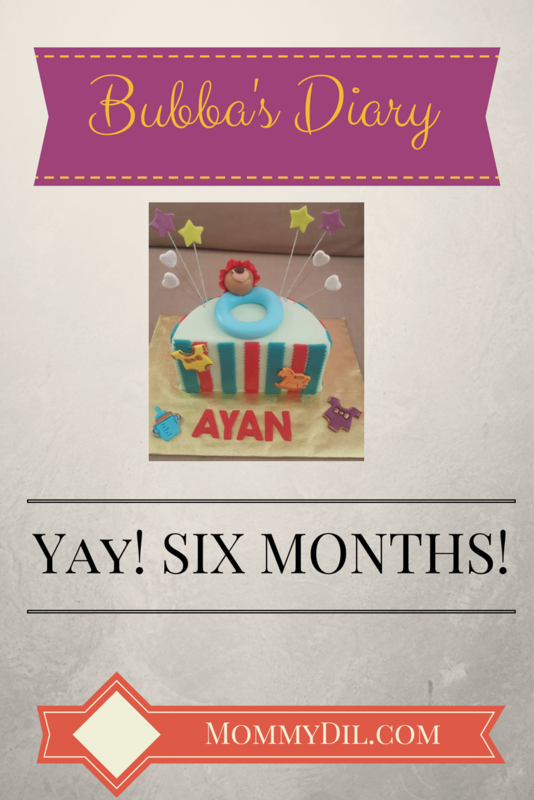 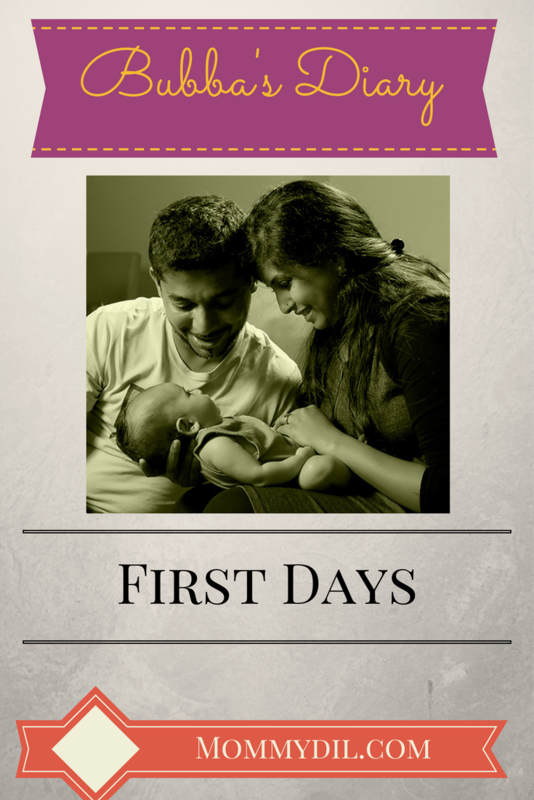 Bub’s Diary – Six Months! 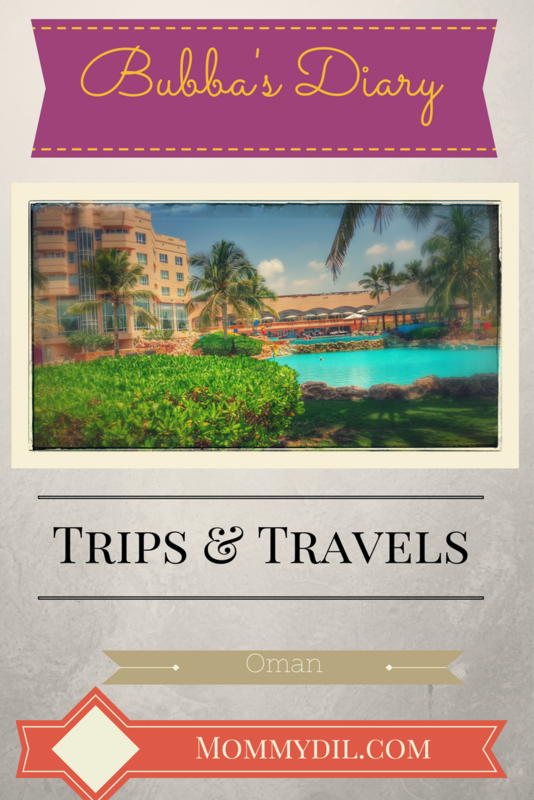 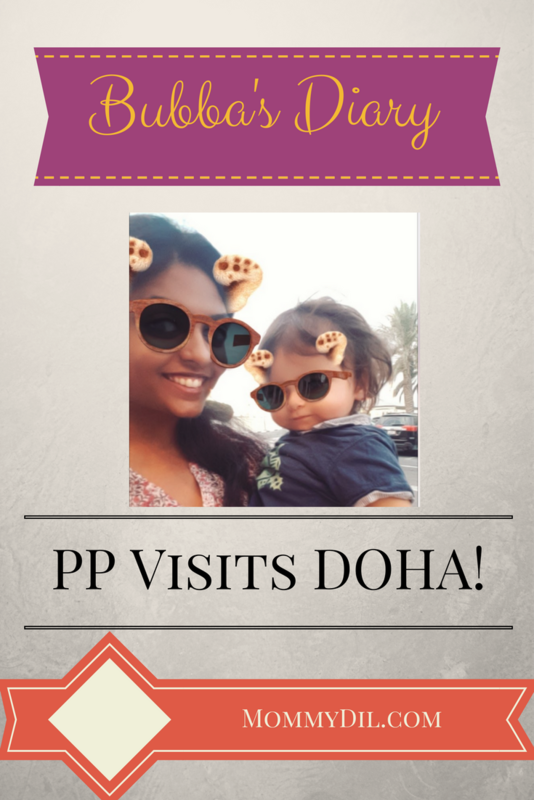 Bubba’s Diary – Outstanding Oman! 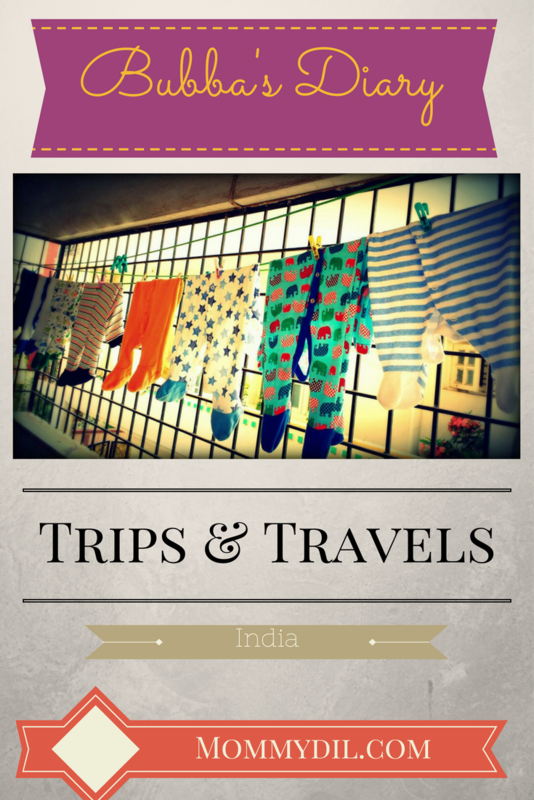 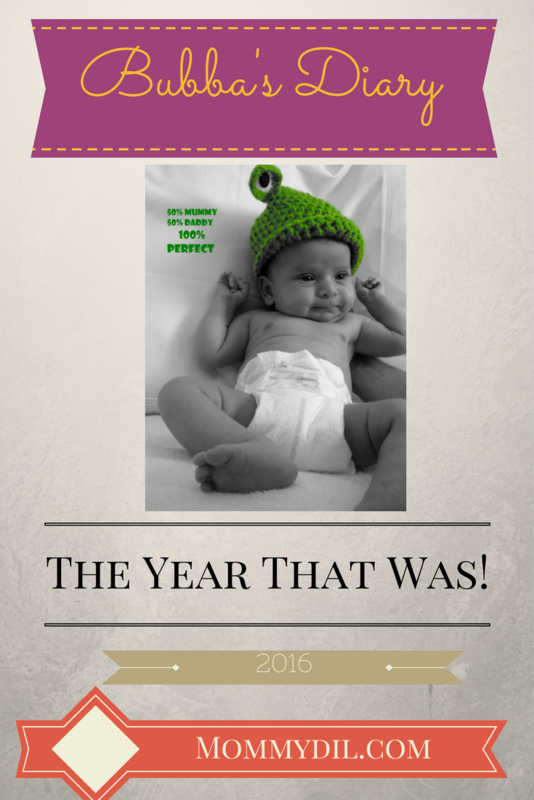 Bubs Diary – the year that was!